Fun Academy is a unique early education start-up, on a mission to provide the best possible learning opportunities to future generations across the world. Rooted in Finland, we developed the ?Fun Learning? approach based on Finnish pedagogical expertise, in combination with the best educational practices around the world, to internationally provide holistic solutions for kindergartens, professional development for educators and learning tools. Fun Academy was founded in 2015 as an educational spin-off of Rovio, combining the two leading sectors of Finland: education and gaming. 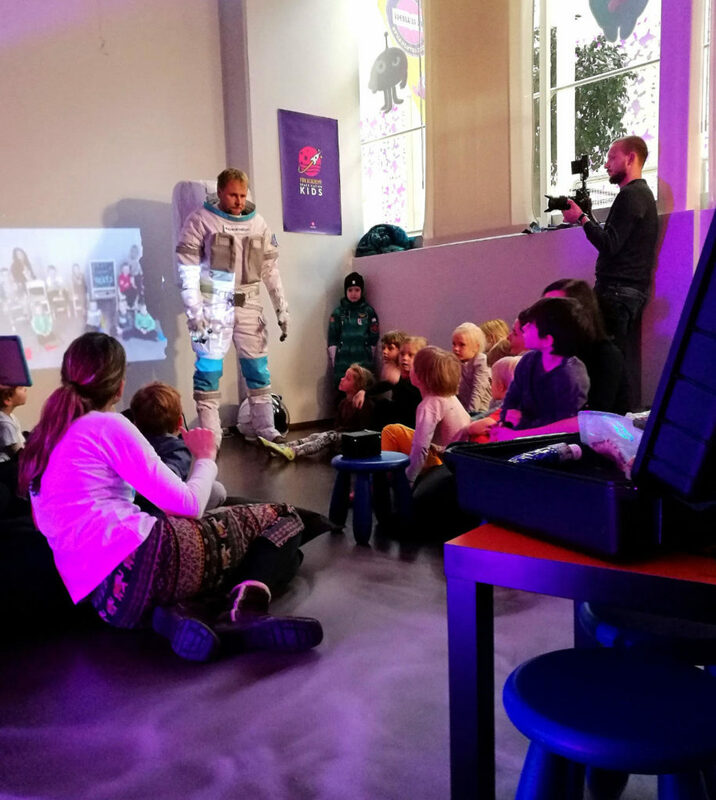 Fun Academy has partnered with Space Nation to create the Future Astronaut Program which combines the wonders of space with the opportunity to train like astronauts from right here on Earth promoting key life skills such as problem solving, teamwork, critical thinking and cultural competence among young children. We also bring scientific thinking, nutrition, physical activity, mindfulness and meaningful use of technology, into the classroom by encouraging collaborative learning through play and exploration. The world is facing a Global Learning Crisis; children around the world are experiencing huge differences of learning levels. Major global players such as UNICEF and national governments need the education community to step up and address the skills inequality of today and skills uncertainty of tomorrow. Fun Academy recently partnered with the Tunisian government to improve the capacities of early childhood institutions to provide quality and non-discriminatory preschool services in Tunisia. We have the ambitious goal to make learning fun for every child on the planet. In a nutshell, we want to equip teachers to harness core life skills and nurture a passion for learning in children from the very start. Each teacher in our program is an Astronaut Trainer, and we give them continuous professional development and access to the best learning material. Our priority is to empower teachers so they can help children reach full potential and become whatever they want in life, even an astronaut. Where on Earth is Fun Academy? Fun Academy is based in Finland, but the team, clients, partners, and trained teachers come from all corners of the world. Fun Academy is present in the USA, China, Brazil, Hong Kong, Singapore, Spain, Tunisia, and Finland. 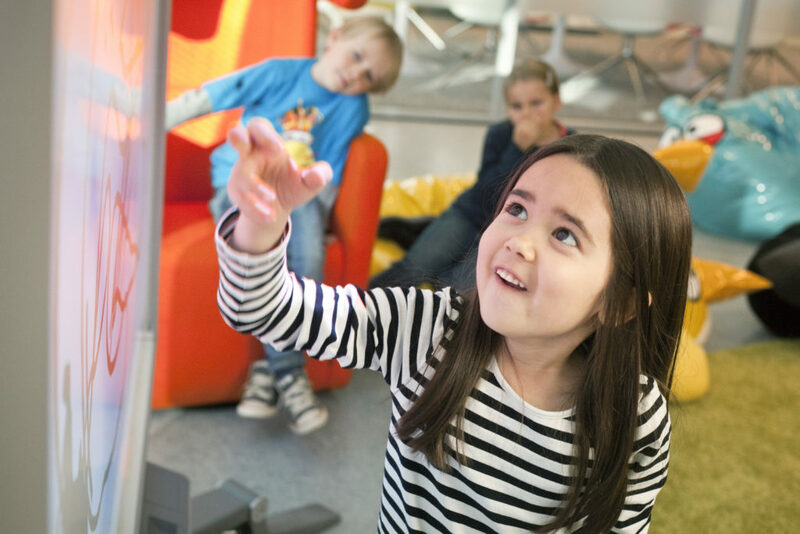 The innovative solutions we offer, while being rooted in the Finnish education system, have also been developed further for a truly international application. Our multinational team is made up of pedagogical and entertainment experts with unique talents and some peculiar interests. We take our work very seriously, but never ourselves. Working together from offices in Espoo, Alicante, and some really dodgy cafes, we create and implement ingenious ideas, setting trends in early education, though our fashion sense leaves much to be desired. This fusion of diversity, talent and capabilities is what helps us create pedagogical solutions that teachers across the world can adapt easily to meet the needs of their students. Fun Academy is a Finnish early education company, with an ambitious goal to make learning fun for every child on the planet. We develop the best 'Fun Learning' solutions for kindergartens, professional development for educators and innovative learning tools for teachers and kids across the world.